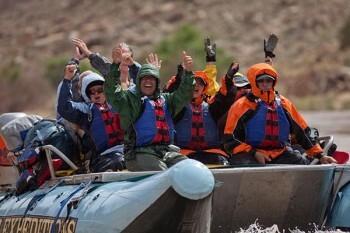 The 2-day trip through Cataract Canyon was a once-in-a-lifetime experience. 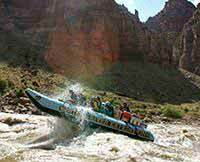 The guides, Jace and Jeff were terrific and made the trip even better than expected with their positive attitudes and wealth of knowledge about the river, the canyon, the geography and history of the area. The whitewater was the highlight and did not disappoint. I can't say enough about what a great experience this was for the whole family. Everyone had a great time!